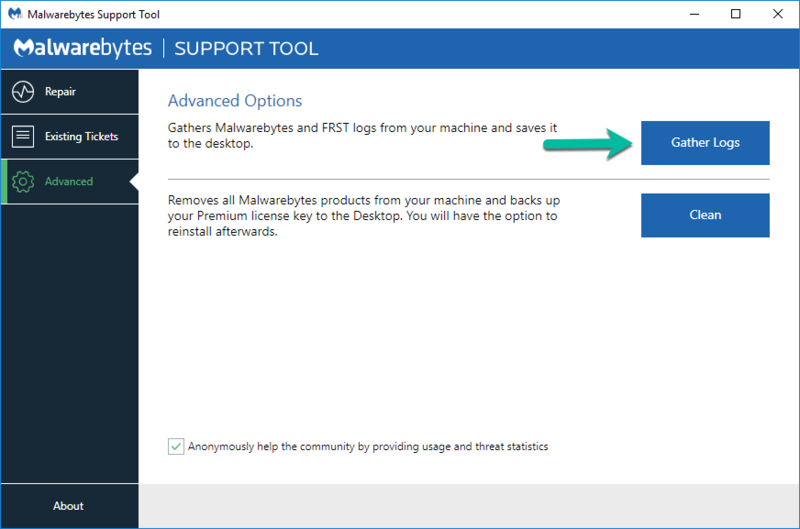 For some reason, when I have MalwareBytes scan my USB flash drive, it slows to a crawl. This doesn't happen with my SD card. Copies of the files of the flash drive are also on the hard drive, and it takes WAY longer to scan each file on the flash drive as it does the same file on the hard drive--I'm talking like twenty times longer. The scan didn't find any malware on the flash drive. Anybody know why it might be so slow? Could it be there's something on there MB isn't detecting that's slowing it down? Thanks! One possibility is the amount of free space on the the drive. Not sure if it will work but try to run the scan in Safe Mode. I don't THINK it's how full the drive is, it's about 2/3 full and this slowness isn't happening on an external drive that's much more full than that. The same thing happens with another flash drive I have. Is it normal for some types of flash drives to just be slow to scan like that? First, USB has three versions out. USB1 is the slowest, while USB3 is the fastest. Along with that, hardware and software driver compatibility can influence access speeds. Second, computers have two USB hardware busses. If you have multiple devices plugged into the same bus and both are in use at the same time, you're gonna have a slowdown. If they are plugged into different busses, that does not apply. If you are running multiple devices at the same time, check Device Manager to see how the busses are being used. There could also be issues with the amount of power being provided to devices that could affect read/write speeds as well as integrity. Remember that Windows tries everything up to five times before it says it has an issue and can't finish what it started. Third, internal, external and flash drives all use caching to assist with read/write when you are trying to push data faster than the system can support. Caches will fill and empty as needed. If they stay full, you get major slowdowns. I don't know if any of this will help, but its worth sharing. Thank you Gonzo I learned from your expose. Thanks, Gonzo. It's a 2 and it was the only thing I had plugged in at the time, but I hadn't considered a driver issue. What is the Manufacturer and model of your computer? What is the Manufacturer and model of your USB external hard drive? How old is the USB drive? My computer is an HP Pavilion 15 and about five years old. The flash drive is a PNY and only a few weeks old. The computer I scanned the external hard drives with is even older. Many flash drives have encryption software and/or drivers that accomplish similar purpose. How about yours? I noticed your logs showing that you have Avast installed. 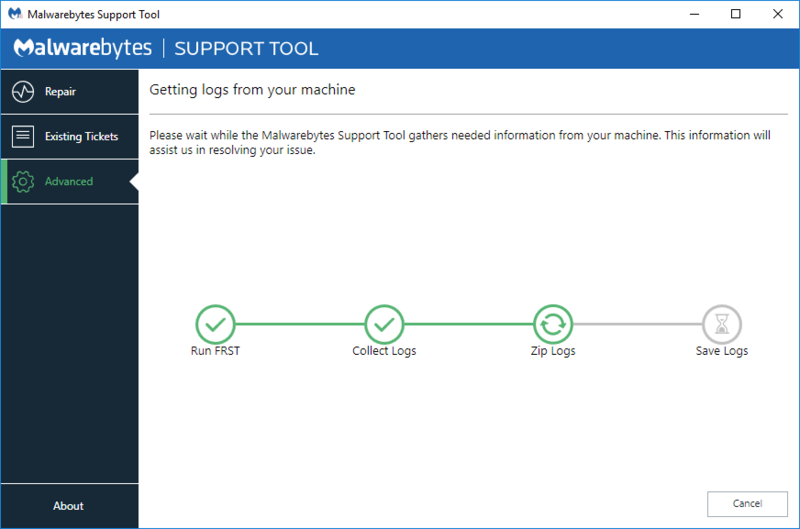 It's possible that Avast is slowing up the scan because it's also analyzing the files as they are being checked by Malwarebytes when it's scanning. You could try temporarily disabling Avast then scanning the drive to see if that makes a big difference. 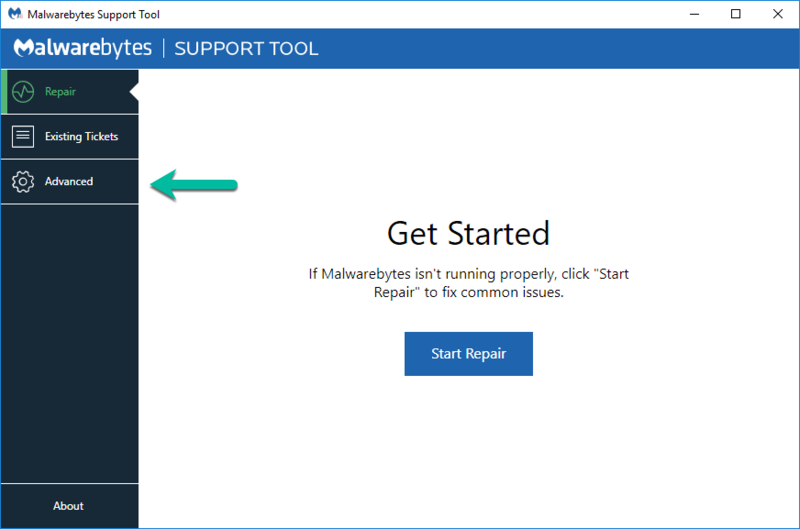 If it does, you could try creating exclusions for Malwarebytes in Avast to see if that helps. To do so you'd need to exclude the items listed in this support article from Avast's real-time protection. Once that's done you should try the scan again to see if it is any faster. Hmm, Benchmark doesn't seem to recognise the flash drive. What is the make and model of the drive? Please download Speccy from here and save the installer to your desktop or another location where you can easily find it. Double-click the file to begin installation and follow the onscreen steps to complete the installation and make sure that the checkbox next to Run Speccy is checked before you click on Finish at the end. Once the program starts it will analyze your system, please be patient as it may take a few moments to complete. It's a PNY, don't know the exact model. Yes, that drive shows an average of about 21 Mbps read and 16 Mbps write so it is a pretty slow drive. Opening and closing files with any program would be slow. USB 2.0 clock speed is 480 megabits per second. That's 60 megabytes per second. Given the protocol overhead and the fact that USB 2.0 is half-duplex, the maximum data rate will be 30-40 megabytes per second. The 480 megabits per second limit applies to the USB controller and is shared between the ports attached to it. The number of USB controllers per card or motherboard will vary. Real world speeds for USB 3 would be about 3 times faster than your PNY USB 2 disk. Your drive is also in FAT32 - in theory it would be a little faster if it was formatted in NTFS but not drastically faster. Just FYI if you're thinking of getting a new USB 3 drive. Well, I'm not sure how fast the scan ought to be compared to ordinary read/write speeds, but I'm pretty sure it isn't anything like 20 or even 10mbps. It takes 5 or 10 seconds to get through an audio file of a few megabytes. Is that a normal margin? If my flash drive DOES just interact really slowly with MB for some innocent reason, that's fine, I just want to be sure it's not a bad sign for my computer or the flash drive. Try scanning your C drive and your E drive as well and see how fast they are. I think you will find the C drive scans pretty quickly overall. The E drive will be slower but perhaps not as slow as the O drive. The drive that is slow for you appears to be this one. E is actually an SD card, but I tried scanning an external USB hard drive (NTFS) and both it and the SD card scan orders of magnitude faster than the flash drive does. They might be slower than scanning the system drive, but not by much. Ah, I just tried scanning E and O one after the other and noticed that while scanning O, as well as being generally slower than the other drives, it seems to get hung up on random small files and either take a long time to scan them or pause for a long time before moving to the next file. It'll be going through a folder of .pngs all approximately the same size and just stop on one in the middle for several seconds. It doesn't do this scanning the system drive, the SD card or the external hard drive. Not sure if that means anything. From a user perspective, its a bunch of small files. From a system perspective, its a ton of disk operations, write caching, read caching, opening and closing of file handles, and occasionally, needing time to deal with the buffers. Remember, you are not actually seeing what the system is doing. You are seeing what has been submiitted to R/W buffers until they can't handle anymore. If you don't believe me, try turning off read/write caching and see how many alerts that Windows gives you along with very long wait times. Overall this appears to be normal behavior. Read/write caching is off, actually. I work with important files and I can't risk possibly losing bits of them if I bump the flash drive or something. Also, just for reference, I scanned the SD card and it took under 6 minutes. I scanned the flash drive immediately afterward and it's still going, currently at an hour and 5 minutes. I realise the SD card has less on it, but not THAT much less. If you don't have a USB 3 stick, see if you can borrow one. I'm sure you'll see a much-improved scan speed with it. Not as fast as your main drive but much faster than your E drive from the USB 2 stick. Though, better to borrow one then buy one if not needed, especially to try to prove a point. This disk is not the fastest on the market and I've not tried it myself but most USB 3 disk, even junk ones are faster than USB 2 by a fair margin.